should take a refresher course on Cicero. 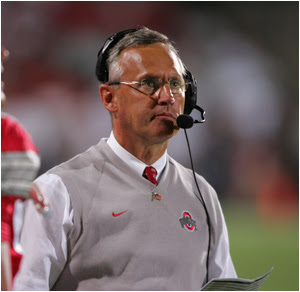 Every living OSU fan, and there are a lot of us, dearly love Coach Tressel. He has a restriction on taking another college coaching job until he is age 64. He made unwise decisions and will pay dearly for those decisions. Paid in excess of $4 million a year for the last decade, he will be alright. I wish him the very best. A number of players were suspended for several games and took their suspensions in stride and returned to finish out their careers as Buckeyes. They have my utmost respect! They have paid their just dues and it should now be behind them. IT IS NOT! 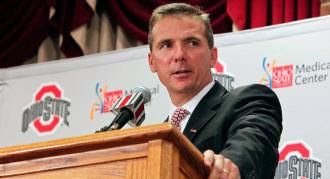 Urban Meyer, the new OSU football coach, has done no wrong. The 2012 OSU football team has done no wrong. Yet, they are being seriously penalized for the next three years. Uh, isn't that a bit in violation of Cicero's standard? 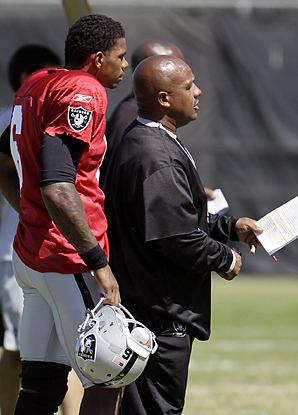 How about the guy most responsible for all the trouble in the first place, QB Terrelle Pryor, he who took money for audiographs, sold his championship ring, so-on-and-so-forth, what happened to him? He received a $591,000 signing bonus and a $2.36 Million four year contract with the Okaland Raiders, according to John Clayton of ESPN, leaving OSU in the lurch with an untried freshman quarterback. Yes, Pryor was a good QB for OSU with a 31-4 record. He was MVP in two bowl games. But, don't forget, he received a $150,000 of free education and expert instruction in becoming the athlete he became, not at all insignificant. 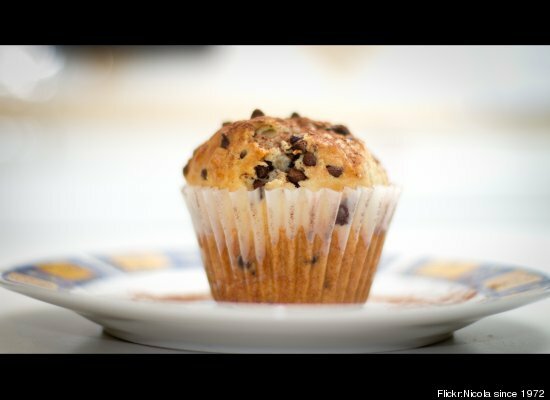 WHERE IS THE JUSTICE WHEN OUR GOVERNMENT REPRESENTATIVES ARE STILL IN OFFICE AFTER IT WAS FOUND OUT THAT THEY HAD PAID $16.00 FOR MUFFINS USING TAXPAYER DOLLARS? Yes, these are the same people who are openly and blatantly proposing using Social Security funds for a tax reduction and to extend unemployment benefits to those who will not take available jobs. 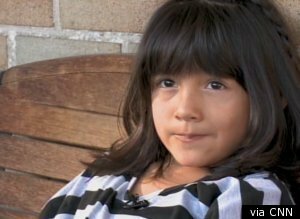 WHERE IS THE JUSTICE WHEN 25 LITTLE GIRLS LOSE THEIR GIRL SCOUT TROOP BECAUSE THE MOTHER OF THIS LITTLE BOY DECIDES TO DRESS HIM AS A GIRL AND INSISTS THAT HE BE ACCEPTED AS A GIRL SCOUT? He is a boy, even his Mother refers to him as a he or him. This just happened in Covington, Louisana. We must stop allowing a small minority to tell the rest of the country what they can and cannot do. MERRY CHRISTMAS! Certainly, there is much wrong in the world. Thankfully, there are some things upon which you may depend. When my giant schnauzer, Gunner's, internal clock tells him it is time for Julie to come home from work, he will patiently sit in front of the back door for an hour to wait for her. WHAT INJUSTICE HAS YOU UPSET? Share it with me and my readers.